Supporting growth of the business, even though new distribution models and mass instant communication on the Internet reduce your ability to predict activity. The era of three-year master plans is long gone; these days, systems must respond perfectly to all traffic spikes, even those unexpected. Supporting innovation, a cornerstone of your company’s competitiveness. As the pace of change continues to accelerate (and this trend is irreversible), systems must remain absolutely stable and efficient (without introducing regressions in behavior). In this context, should we slow down the pace of change, in order to have time to improve response times for users? Or should we accept that service be degraded during seasonal peaks of activity? 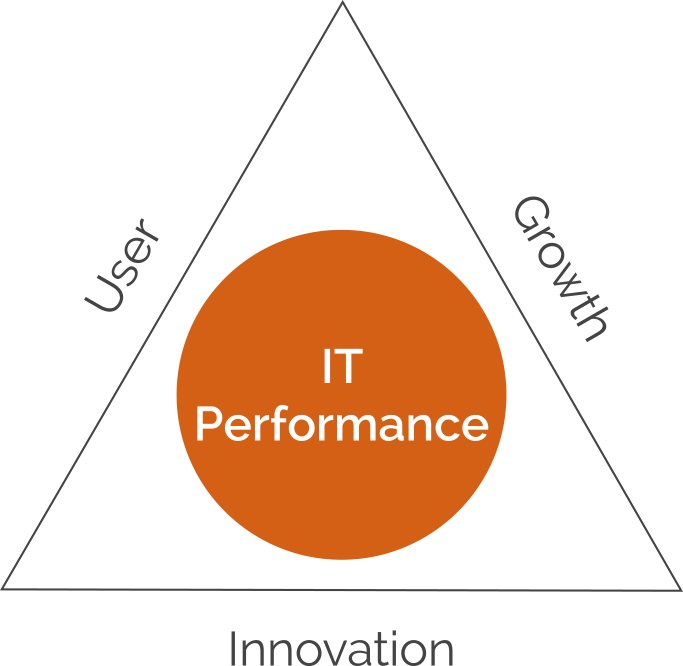 With High IT Performance and leanovia, you do not have to choose: all three objectives are met. Performance defects are often difficult to correct. They can impact application or system architecture, extensive portions of code, or the way you use frameworks (such as Hibernate), or even the underlying data model. It is strongly recommended to anticipate dealing with these discrepancies (through a Performance Assurance process) before they reach Production and bring lasting impact to end users. But it is not possible to foresee everything in advance: what should you do with issues that “slip through the cracks” and generate a Production incident? According to conventional wisdom, should you really wait until you can reproduce defects in a Test environment before you actually deliver a solution?? With leanovia and the new generation of performance monitoring tools, again you do not have to choose. 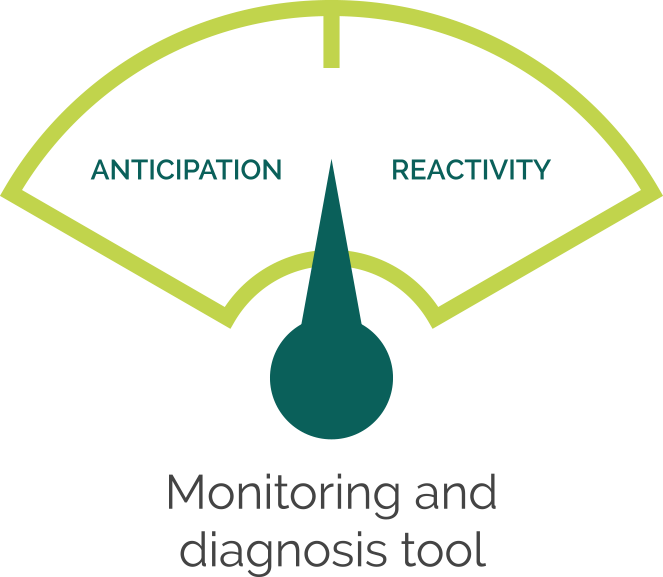 Anticipating doesn’t preclude being reactive: all performance issues are addressed at the right time. Does this all sound familiar, about some difficulties you may already have encountered and that we could help you with?